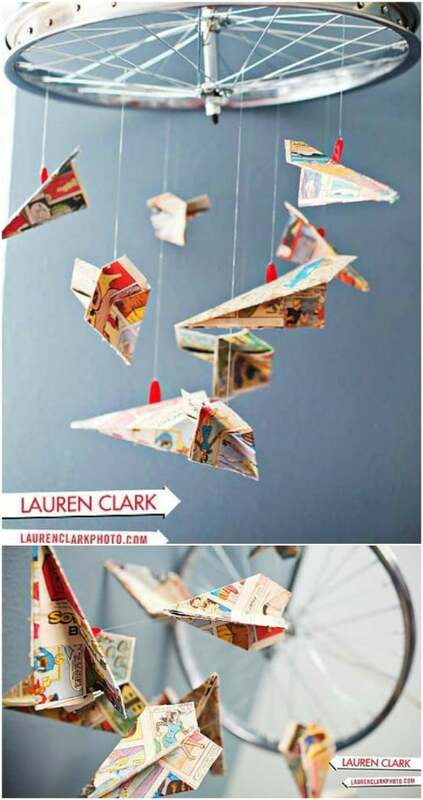 If you want the mobile to have a meaningful design or a story behind it, consider crafting it yourself. 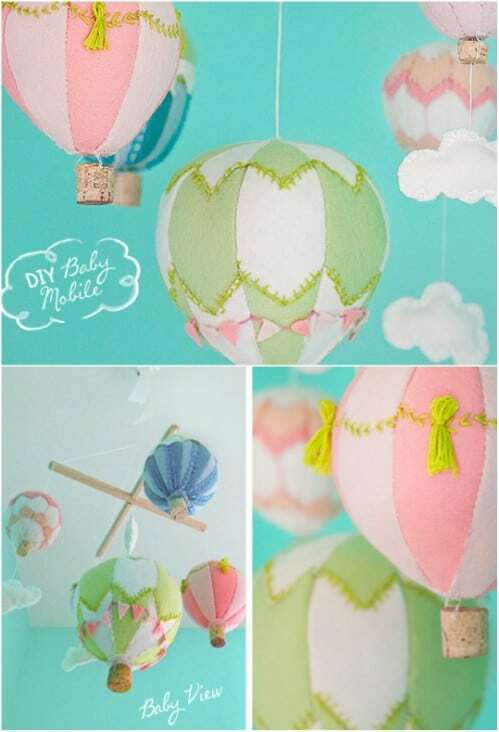 These are available in many baby shops and malls, but DIY baby mobiles add a little more loving touch to the entire nursery design. 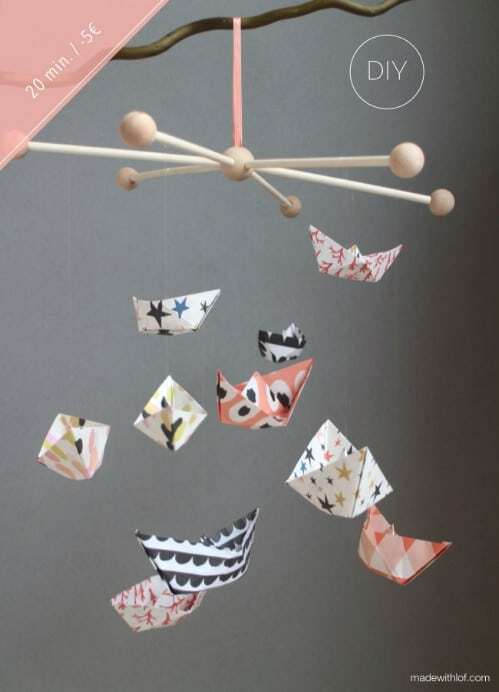 Baby mobiles are the last thing baby sees before going to bed at night, and the first thing baby sees when they wake up. 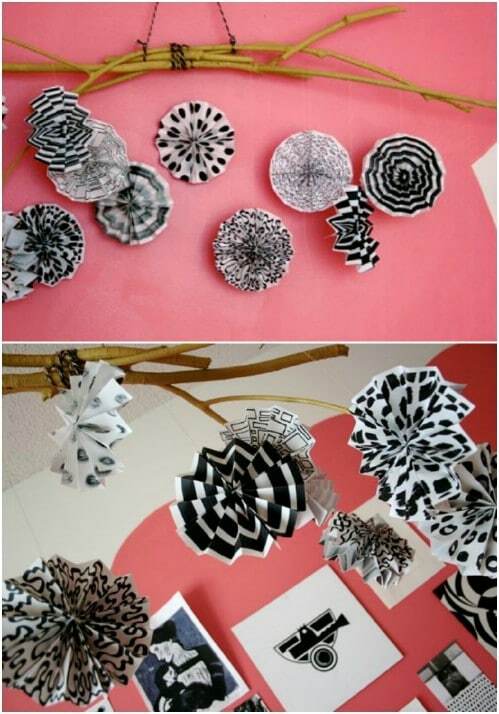 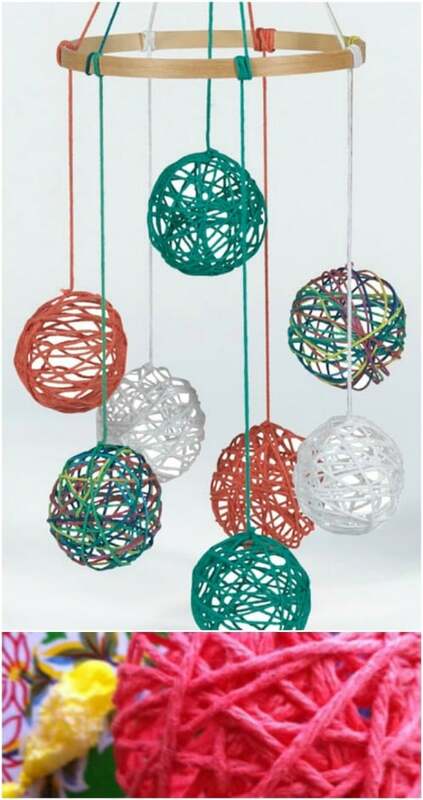 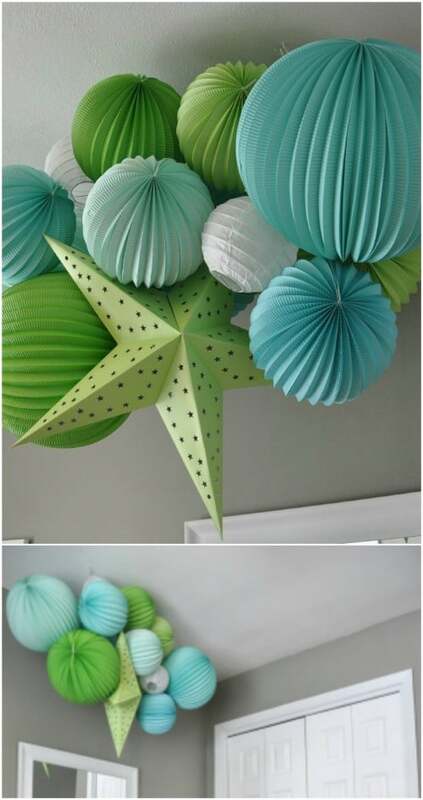 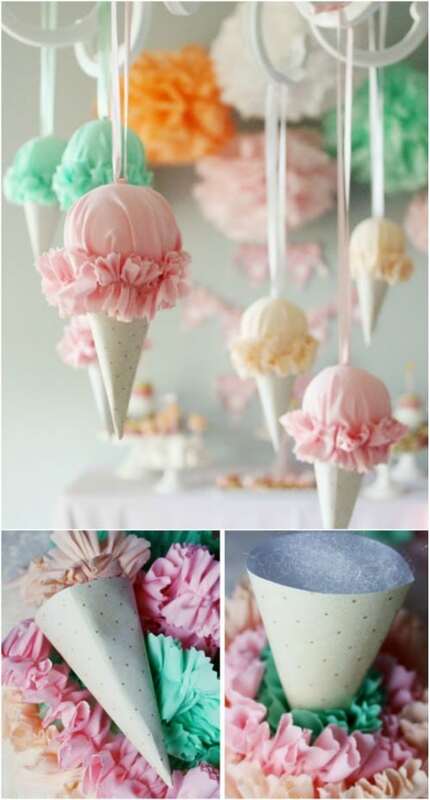 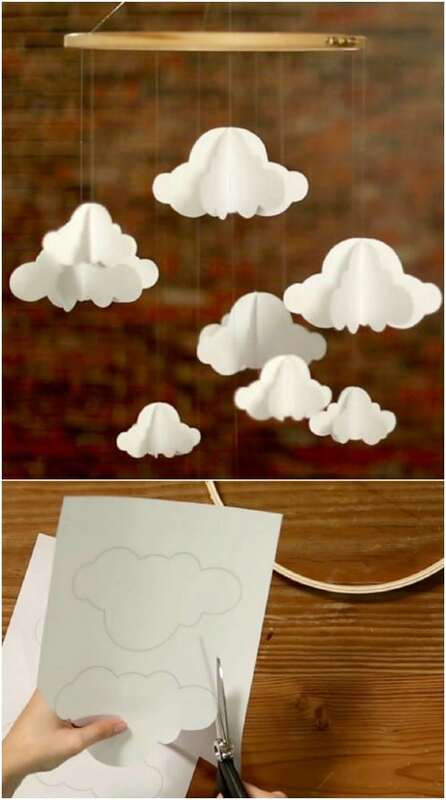 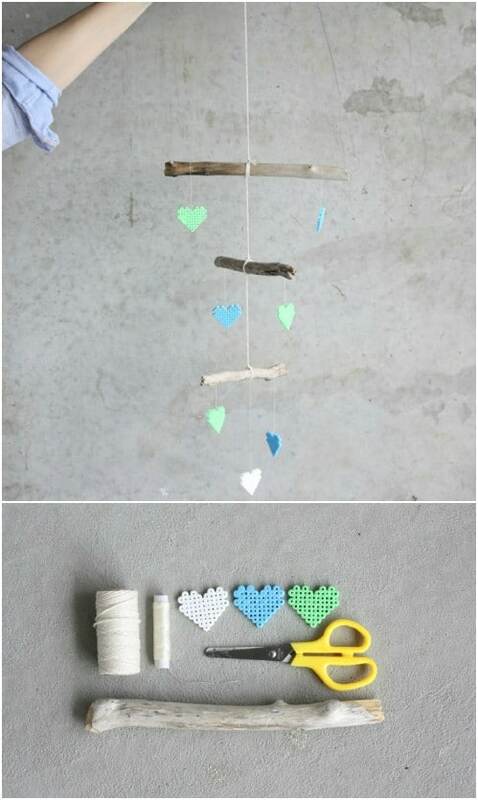 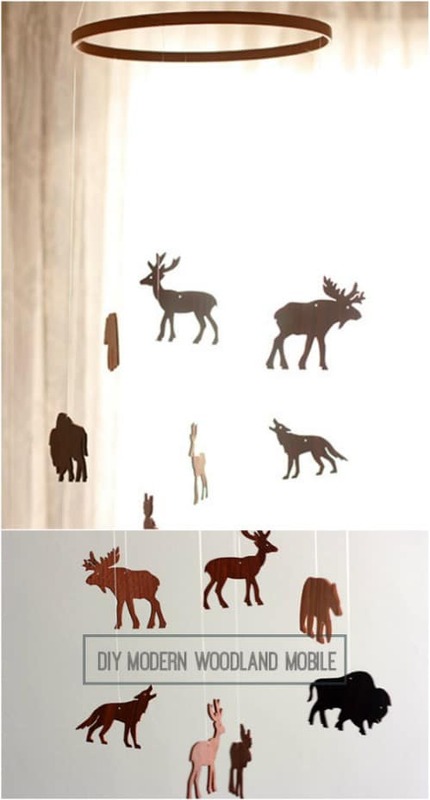 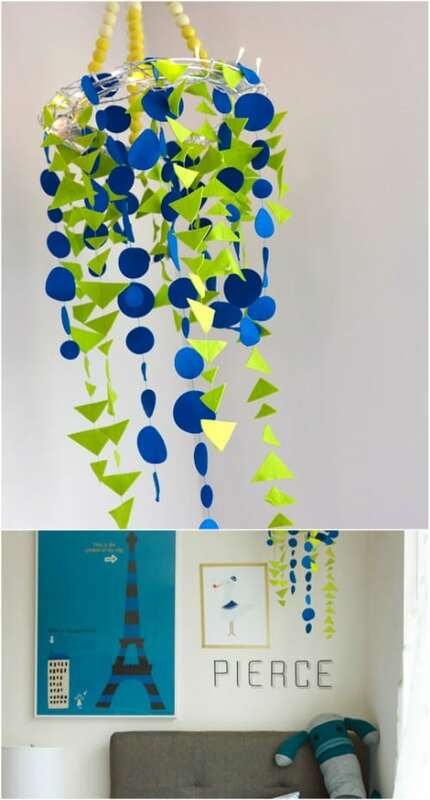 If you are wanting to make a mobile for a nursery or just whimsical decor, here are a few DIY ideas.